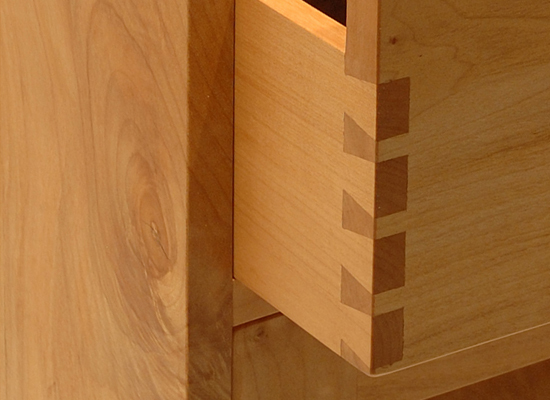 Whether you are a complete cabinet shop or a weekend woodworker, we have the material for your project. We stock No. 1 Common and FAS Lumber in both Oregon White Oak and Western Bigleaf Maple in 4/4, 5/4, 6/4 and 8/4 thicknesses. We also specialize in cutting bending oak for boat builders. Our green Oregon White Oak lumber is ideal for kayaks, canoes and any other wooden boats that require steam bending. Depending on availability, we often have Madrone, Ash, Western Cherry and other native hardwoods in stock, as well as figured lumber, table slabs and veneer in both flitch stock and panels. We also make stair parts including Treads, Risers and Nosing to match our flooring. Most of all of our material is available with FSC certification, check for availability.